UPDATE: AHGL has provided a statement which clarifies the location of the Grand Finals at Esports Arena Oakland on December 9th and the usage of the remaining funds raised. Their statement is listed at the bottom of the article. 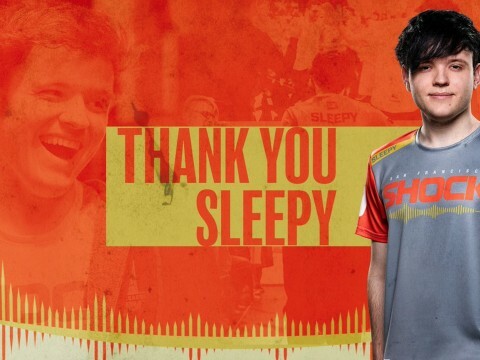 Earlier today, Reddit users raised concerns regarding the use of the majority of the money raised by a corporate charity drive hosted by SF Shock and the After Hours Gaming League. Although the event should have raised $11,800 through entry fees alone, only $4,000 was ultimately allocated to the charity it was intended for, leaving $7,800 unaccounted for. The Overwatch NorCal Corporate Clash is a corporate recreation league in which companies pay an entry fee to field teams to participate in an 8-week season, culminating in the top four teams competing at a LAN event in the Bay Area. 59 teams signed up for the charity event and each paid a $200 entry fee, but it remains unknown why only $4,000 of the $11,800 raised was donated to Bay Area Extra Life. There is no detail of how the finances are broken down in the AHGL Handbook. 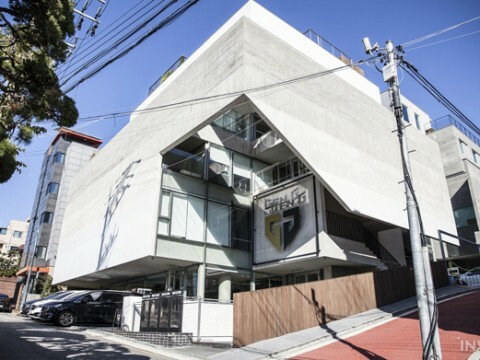 It could be assumed that the remaining funds are used for organization costs, such as securing a location for semi-finals and finals on December 8th, but with just over a week remaining, there is still no announcement of where the LAN event will be held. 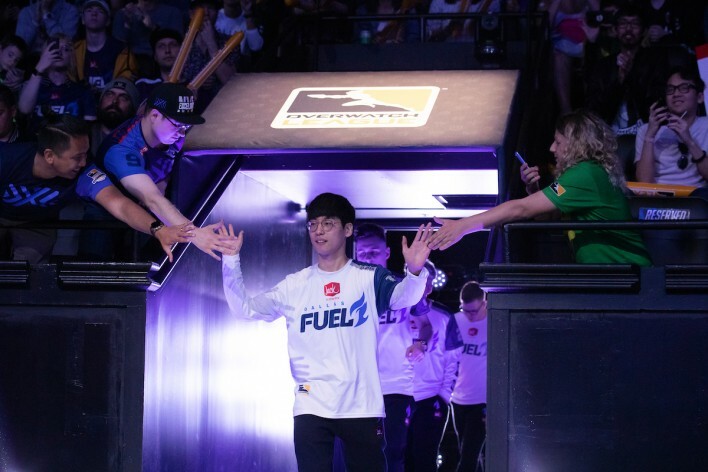 "Today, with the event 7 days away, multiple teams who need to field 6 people each at a minimum have booked flights to the Bay Area, who still are not sure where to book their hotels, wondering if they will get to play Overwatch or not," wrote Reddit user RobertMain, who first raised concerns regarding the management of funds. 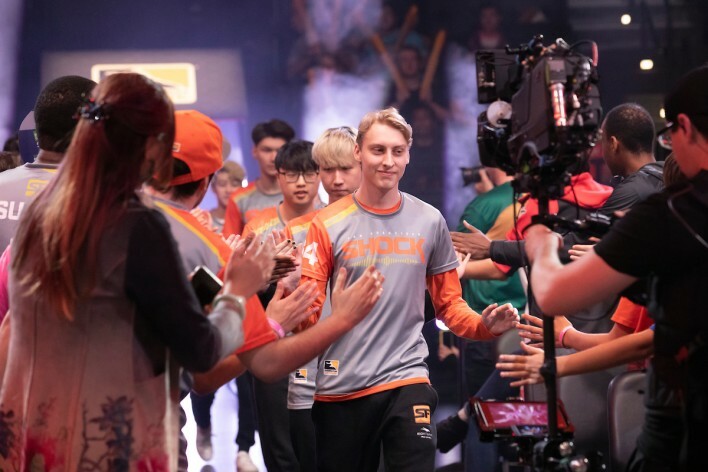 Reportedly, the SF Shock has been working with team captains, but issues remain as there are no solidified event details and hotel costs are rising. Finalists are not completely sure where to book hotel rooms since they do not know where finals will be held. Despite near radio silence from the organizers, finalists in the corresponding Discord chat have remained positive as they've attempted to reach out to their own organizations for assistance with Finals, even noting they could simply meet in a LAN cafe. 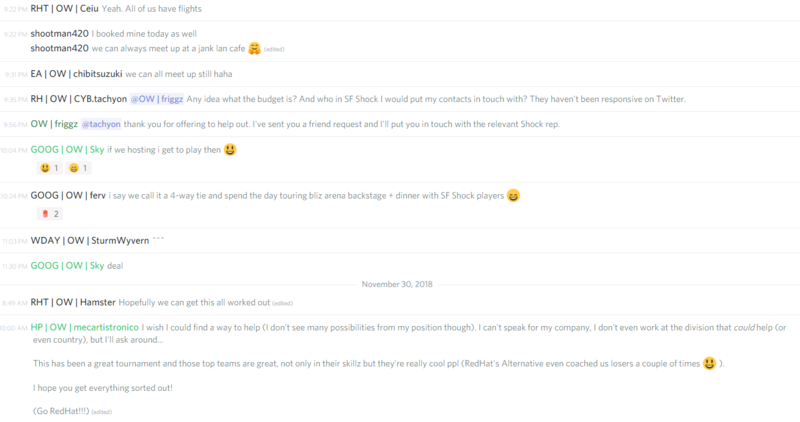 It should be noted that although SF Shock and AHGL are partners on the event, it is alleged that the SF Shock head the initiative. Regardless, even if the finalists manage to successfully gather for and compete in the Overwatch NorCal Corporate Clash event, fans' concerns regarding the use of the additional $7,800 raised by SF Shock and the After Hours Gaming League that was not donated directly to the Extra Life charity remain. We’re excited to finally announce details for this season’s grand finals! However, we first want to acknowledge that this announcement was severely delayed, making it complicated for competitors to plan their travels. We had secured a venue five months ago, but a third party falling through nullified those plans in recent weeks. After exploring a multitude of alternatives, the only feasible solution is to push the event back to Sunday. We realize this isn’t ideal, so we sincerely apologize for the inconvenience that it causes. We are compensating semifinalists for any changes they need to make in order to attend on Sunday. As mentioned earlier, this season’s Grand Finals will unfold at Esports Arena Oakland on December 9th. The date has been pushed back one day in order to ensure the LAN takes place. This was coordinated and agreed upon with the four competing teams. Every single AHGL participant is invited to join us in cheering on the final four teams and also invited to bring their friends and colleagues. If you are a team captain, please inform your teammates who aren’t in the Discord server about the event! 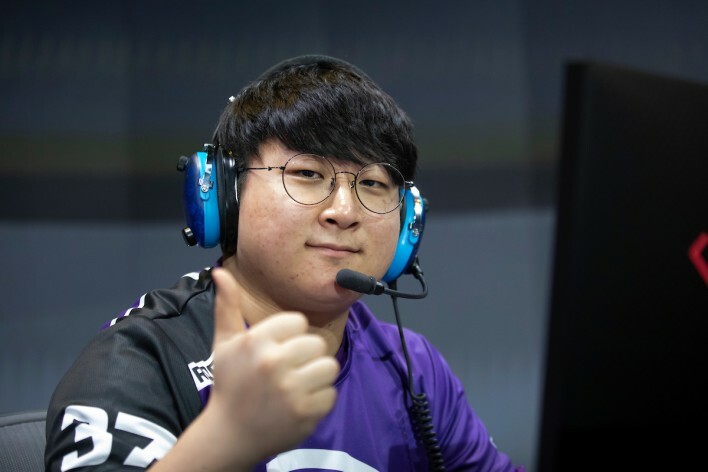 The intense Overwatch action will be casted by the latest NA Contenders talent who also hosted the AHGL featured matchups: Ham Tornado and Boopasaurusrex! Doors to this free event open at 12PM PST, and the first semi final matchup/stream will begin at 1PM PST. We anticipate the event to end around 6PM PST. We also want to remind you that this season AHGL has helped raise $4000 for the local Extra Life guild benefiting the UCSF Benioff Children’s Hospital with remaining revenue spent on the live broadcast, tournament management and live finals. None of this would have been possible without the contributions made by this season’s competitors.